Dragon Ball Z Dokkan Battle is a new game developed by Bandai Namco. It is free to play on PC, Mac, windows, iOS, android and smartphone devices. It is based on the animated series Dragon ball Z, and features a mixture of puzzle, action, and story dialogues in a manga style. Time patroll and future trunk are invited by King kai to investigate the dimensional distortion, caused on the planet. Trunk gets to unveil the mystery along with a new time patroller, after they discover that the dragon ball universe is rest on their shoulder. The player are required to assemble the team of fighter through cards. The game is divided in two sections events and quest. Events are time bounded rounds, where players can pit against the specific character through the story line from dragon ball universe. Quest has a longer and unique story line and involves messed up dragon ball history. The players needs to compose team with future trunk to defeat the opponents. Despite the game being free, the real money can also be used to optimize the abilities and powers of the heroes. Different range of colored Ki sphere appears on the screen. Player needs to tap the colored spheres and try to chain together for maximum damage. Health recovery and bonus Ki are gained by matching colors to the character. To continue the chain player has to use rainbow Ki . Nebouring Ki spheres can help players to perform burst and maximize Ki. To perform super attack for a massive damage, players are needed to match maximum number of Ki to the character. 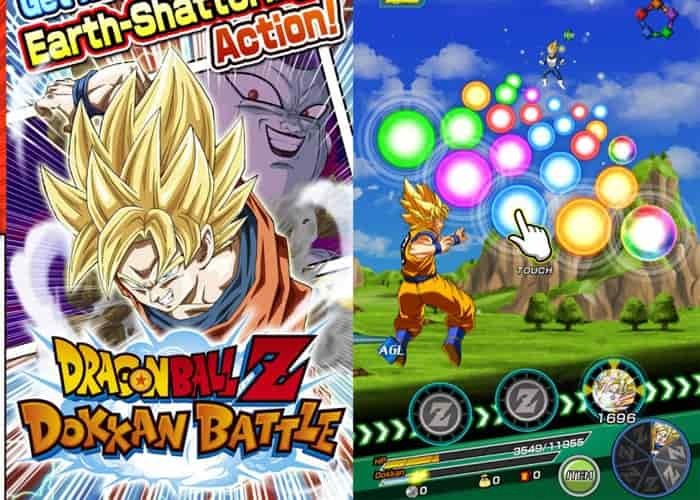 Dragon Ball Z Dokkan Battle for PC features a spectacular graphics, with impeccable character designs, story line, and animations that are detailed enough to class up players overall experience. Also Check: Dragon Ball Legends for PC – Newest addition to Dragon Ball universe. 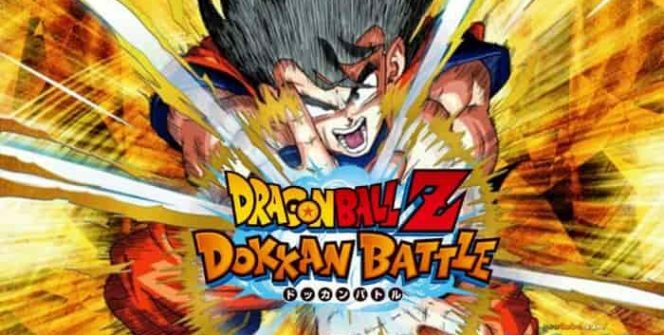 I hope you enjoyed this Dragon Ball Z Dokkan Battle for PC guide, don’t forget to rate and share. If you have any troubles, leave you comment below.